In 1612 Munich brewers made Bock and the public instantly fell in love with the beer. Bock Beers are strong and malty, with a smoothness developed over months of cold aging. Chuckanut Bock has a moderate bitterness that serves to balance the sweet palate packed with toasty, bready & toffee flavors. This higher alcohol lager finishes dry! Our Yamburrito will find Bock Beer an elegant accompaniment. Burgers, Ribs, and other Pork dishes are an absolutely spectacular match. 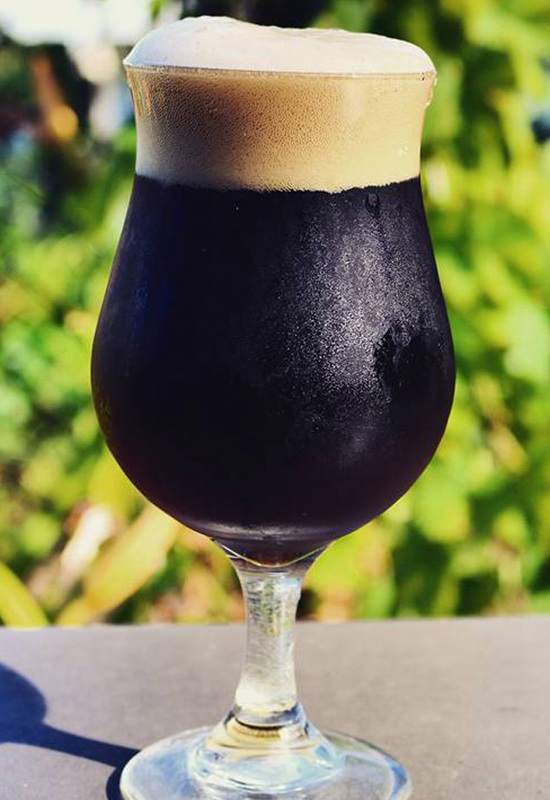 Do not forget about dessert, Chuckanut Bock can be a great combination with any of desserts.